The mission of the Fredericksburg Convention and Visitor Bureau is to market Fredericksburg and Gillespie County as a premier travel destination on the regional, national and international stage thereby creating a positive impact on the local economy and the quality of life here. This mission is accomplished by passionate people working in partnership to create and market an overnight destination where visitors can experience the richness of our cultural, natural and culinary offerings, as well as the diversity and quality of our retail, entertainment and accommodations mix. GO TEXAN, with its signature mark in the shape of Texas, celebrates, promotes and supports the business savvy and plainspoken grit Texas agriculture is known for throughout the world. Whether it’s grown, sewn or served up on a plate, more than 26 million Texans shop, travel and dine out in support of Texas business and agriculture, looking for the GO TEXAN mark to light the way. Wine Country Media is for those of you as passionate about wine as we are. 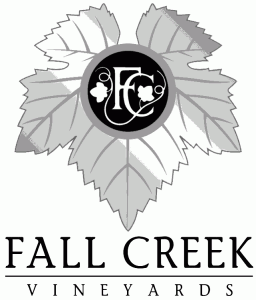 Welcome to the premier source for wine country information. 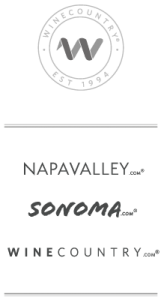 We are delighted to share our combined knowledge, expertise, values and special offers with wine lovers worldwide. 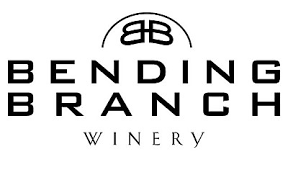 Bending Branch Winery, a boutique winery near Comfort TX, is a sustainable practices and organically focused operation with 20 acres of vines, comprising 14 grape varieties. 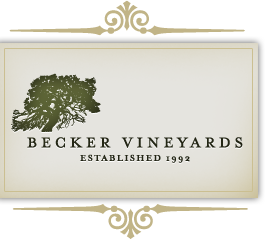 Our wines include award-winning Petite Sirah, Picpoul Blanc, Cabernet, Souzão, Vermentino, Roussanne, and Tannat. Bending Branch Winery was voted Best Texas Winery in the 2016 San Antonio Express-News Readers’ Choice Awards for the second consecutive year. VingDirect helps family wineries increase direct to consumer sales through online Tasting Room Performance Trackers, sales training, educational webinars and DTC expertise. 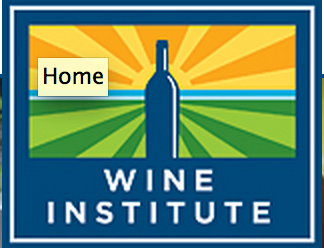 On average, VingDirect wineries increase their tasting room sales 35% and their wine club signups by 70%! VIP Travel Experience is a global concierge and luxury travel service provider. We uphold high standards of business ethics and integrity in the interests of our customers, partners, and the communities in which we serve. We offer a wide range of luxury travel services including: access to exclusive events, business elite travel, incentive travel, epic sporting events, medical tourism, high level security service & much more.